In new condition, only flown maybe 10 times and never crashed. 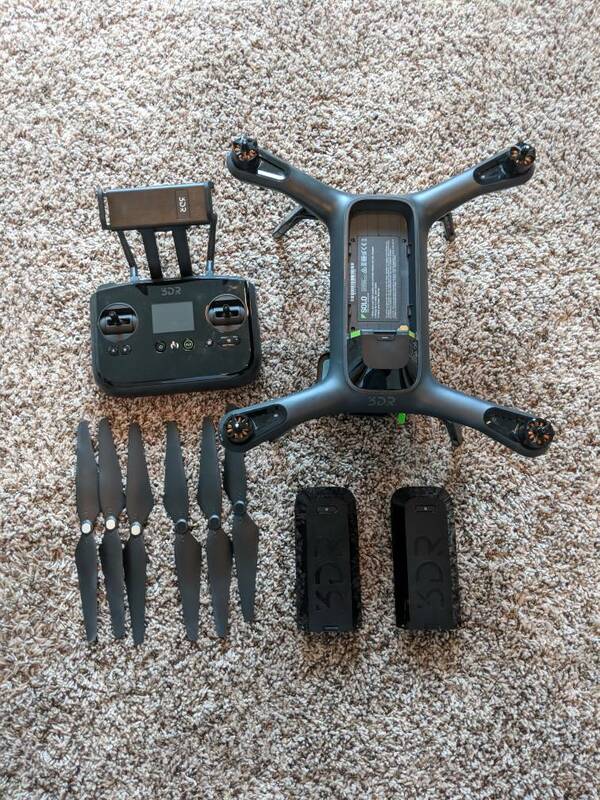 Comes with the GoPro gimbal, 1extra battery, extra propellers, and all the original cords and carrying case. Can add GoPro Hero 3 Black for $120. Shipping depends on location.